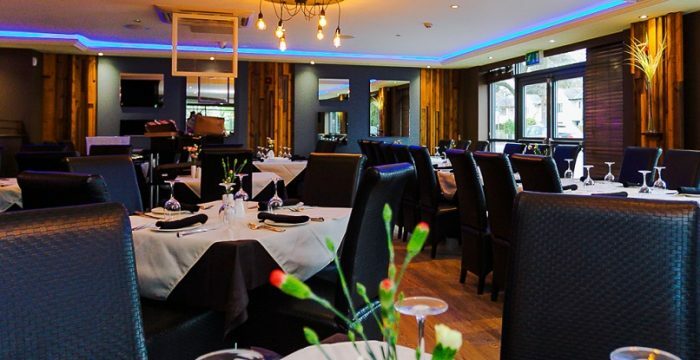 What’s on over Christmas at The Spice Lounge? 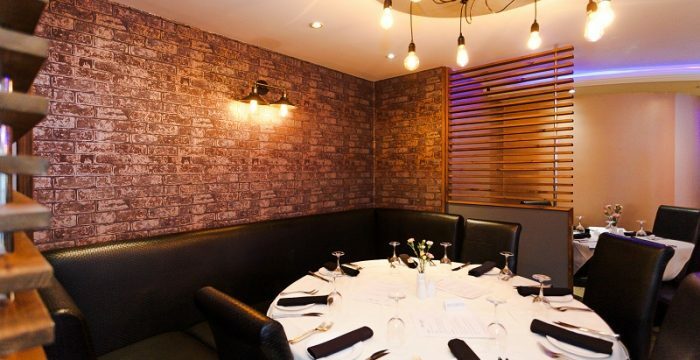 And to help you celebrate the festive season we are offering a free glass of house wine for any diner over the Christmas period, so get booking today. 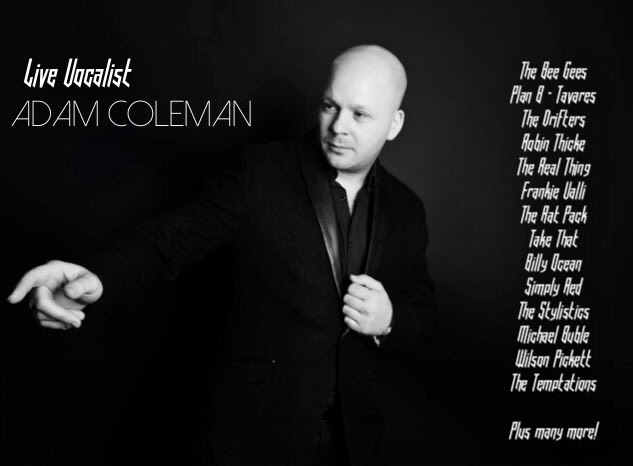 On Christmas Eve as well as our delicious Christmas menu we have Live Vocalist Adam Coleman who sings favourites from artists such as The Bee Gees, Take That, Michael Buble and many more, so it’s sure to be a fun filled evening. 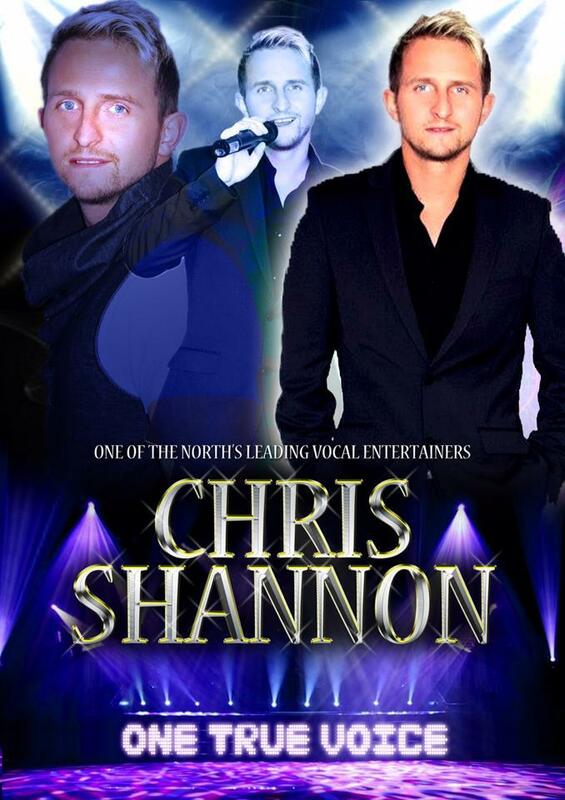 And to bring in the New Year we have singer Chris Shannon, one of the North West’s Top Entertainers! 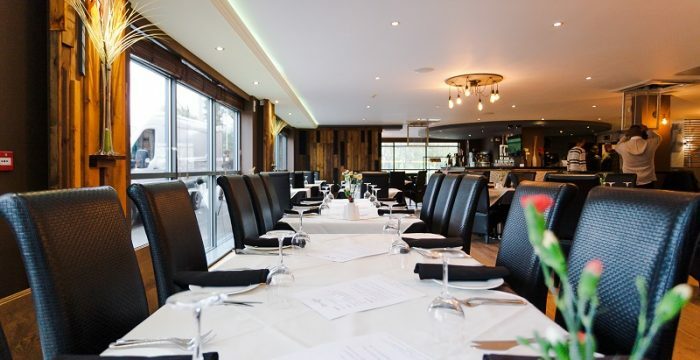 So, if you’re looking for a evening filled with tasty Indian Cuisine and top entertainment contact The Spice Lounge today on 01925 767777 or Click here to book a Table http://www.thespicelounge.com.